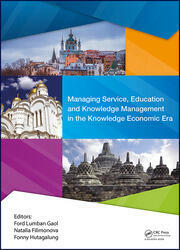 The 2017 Fifth International Conference on Management and Technology in Knowledge, Service, Tourism & Hospitality (SERVE 2017) was held on 21-22 October 2017 and on 30 November 2017, in Bali, Indonesia and at the Financial University under the Government of the Russian Federation, Moscow, Russia. 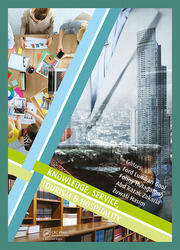 The theme of the conference was "Financial and Economic Tools Used in the World Hospitality Industry". Conference contributions dealt with various interdisciplinary research topics, particularly in the fields of social sciences, economics, business, management, education, and finance. 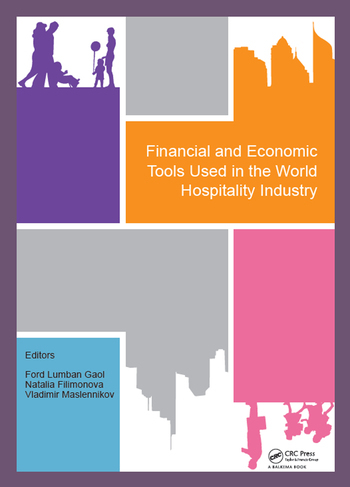 Through this conference proceedings volume, we propose to launch a renewed discussion of how financial and economic tools can be used in the world hospitality, service, and tourism industries. The purpose of this volume is to develop new theoretical and empirical knowledge that explores the possibilities of developing tourism, hospitality, service industries in sharing economy. These proceedings should be of interest to academics and professionals in the wider field of social sciences, including disciplines such as education, psychology, tourism and knowledge management.